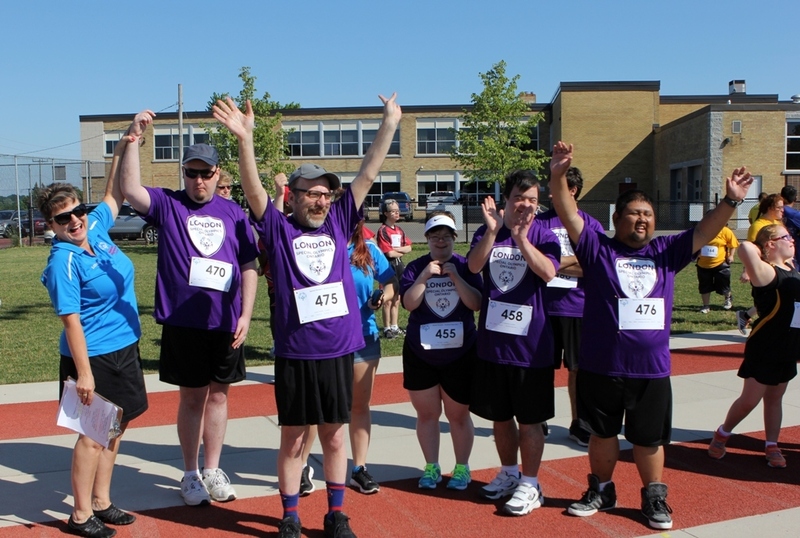 Become a volunteer with Special Olympics Ontario/London!! 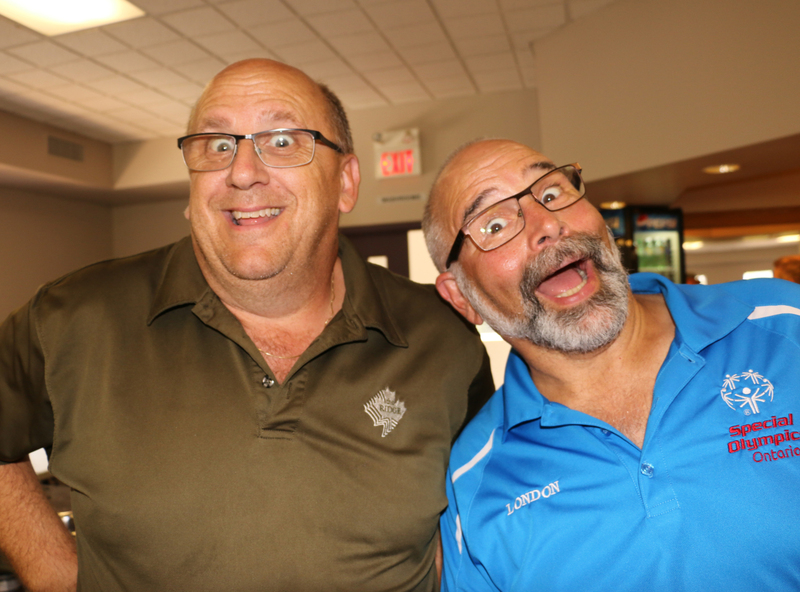 As a volunteer-based organization, it goes without saying that without our volunteers, there would not be a Special Olympics program in London! To start the process of applying to volunteer, please complete our Volunteer Registration Form. Click to take the first step and register!